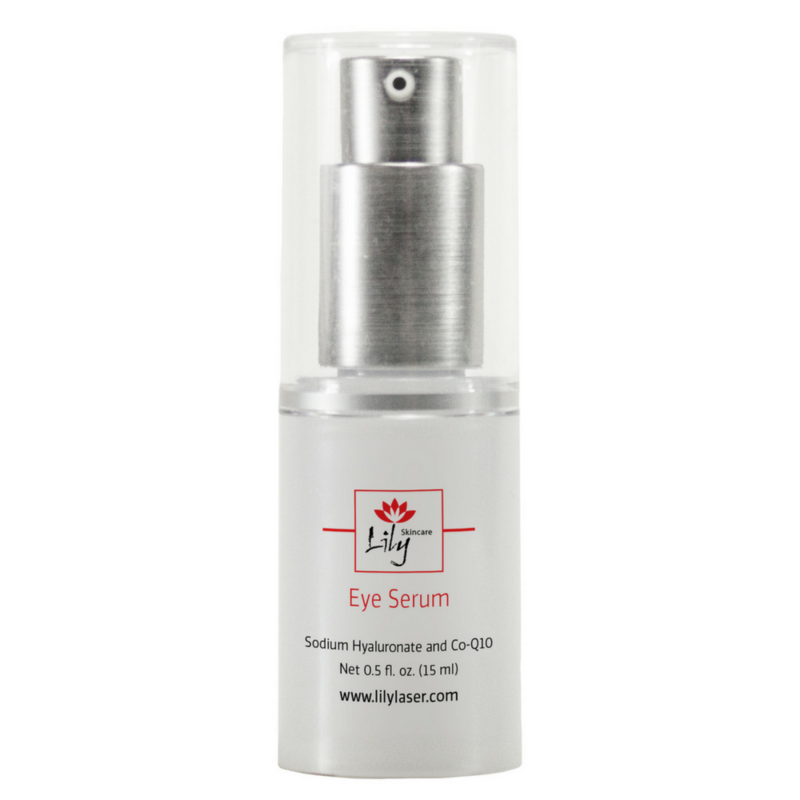 Lily Skincare Eye Serum provides ultimate moisturization benefits to the delicate and often dry eye area with its hyaluronic acid enriched formula. This nourishing serum delivers superior hydrating benefits to soothe, smooth and plump the eye area. Available in a 0.5 fl. oz. pump bottle.